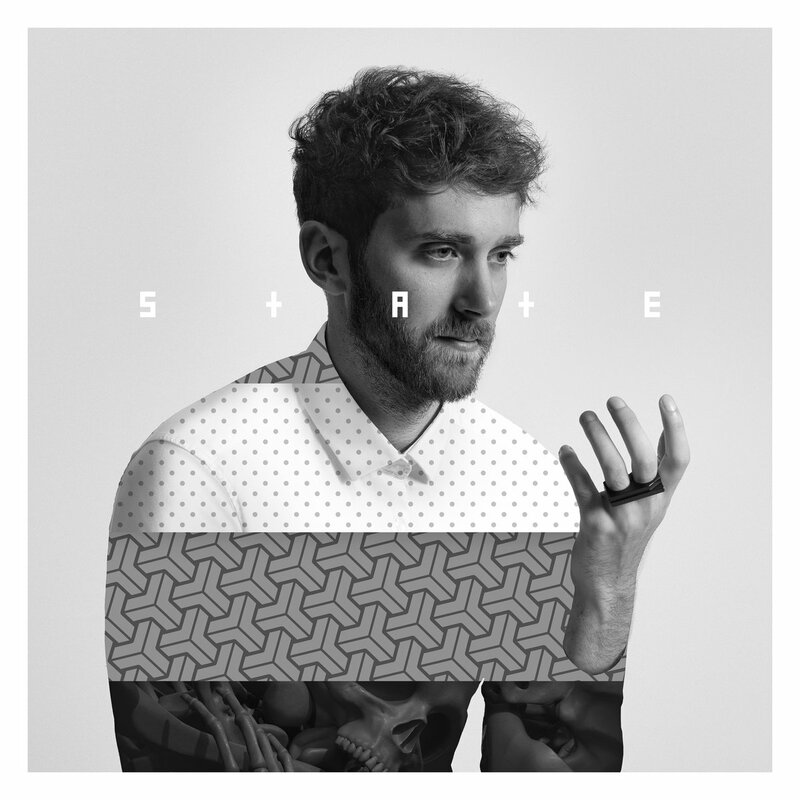 Released in September of 2017, State is the newest album from Overwerk. If you follow FrostClick, you more then likely seen his music on the blog before; we covered three of his other releases already, but today there is another treat. So enjoy everything State has to offer – from dark and progressive moods to dance-floor electronic hits packed in this newest release. “When you listen one of Overwerk’s albums you will not get to know his sound well. It’s not to say that all of his work sounds the same; instead, his electro-symphonic style will make a big impact. Clean yet complex – something his fans understand well.” – It seems to remain true to this day. State is the artists first full-length album. It blends few different sounds, from darker and more progressive beats to softer more popular electronic chill takes, to straight up “riveting dance music”. It’s definitely full of variety and meant to be heard on good speakers.